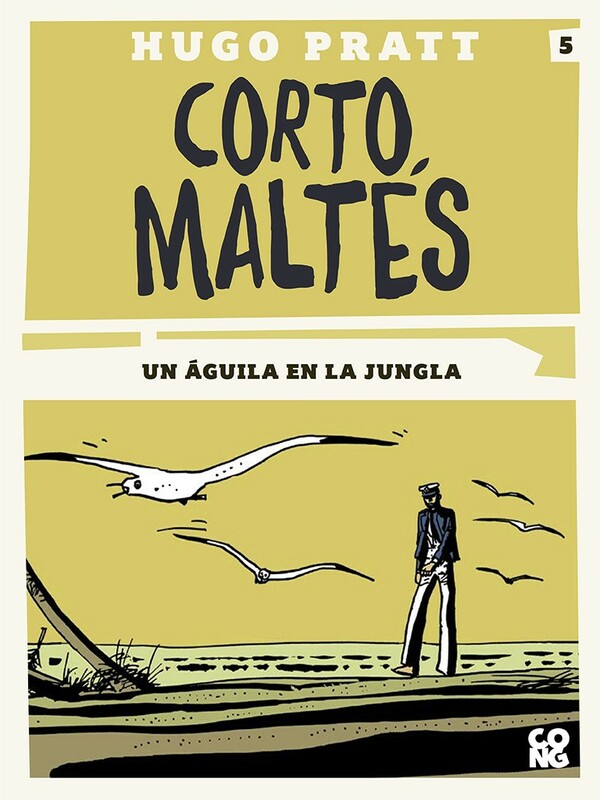 The eBook version of Corto Maltés is now available in Spanish on iTunes. 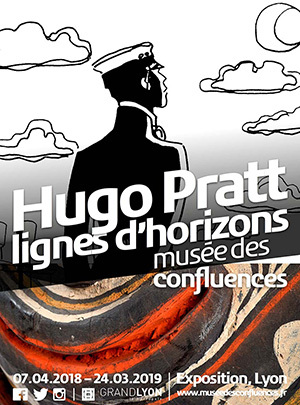 Cong Editions is the publishing house of CONG SA, Hugo Pratt art properties, the company that manages all of Hugo Pratt’s work. 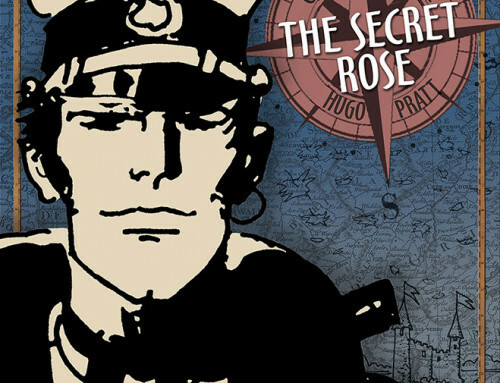 The 29 stories in the series will be published over the course of 2016 in order to give the vast South American audience, as well as others, the opportunity to reread or to discover the adventures of Hugo Pratt’s most famous character, born in 1967 on the pages of the comic book Sgt. Kirk. 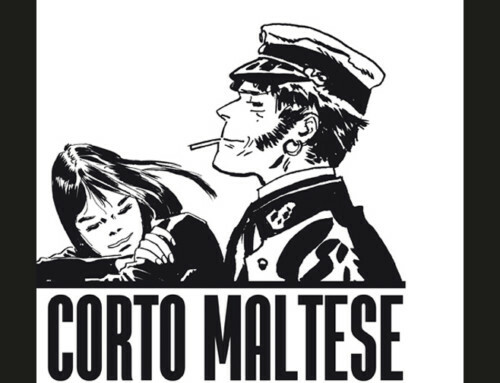 Corto Maltese is a modern anti-hero who believes deeply in the infinite potential of man. 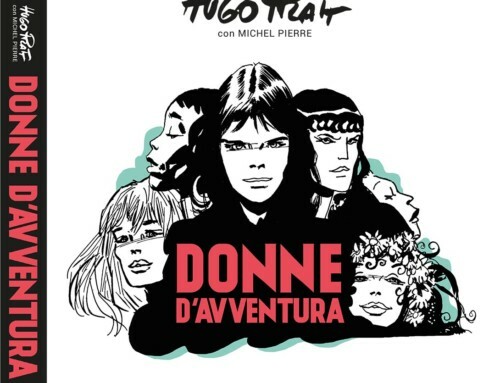 He is a curious adventurer who remains skeptical in the face of easy solutions and flattery; a traveler who does not hesitate to take directions that straddle the limits between dreams and folly because he knows that every change will be nothing other than just that–another transition. His stories are set in the first 30 years of the 1900’s, in Manchuria, the Caribbean, Ethiopia, Ireland, Patagonia, Guinea, and Polynesia. Corto is the ideal travel companion because he can be a true friend and a door-opener. The pace of the narrative is very modern. The action begins in the South Seas (Melanesia, Papua Nuova Guinea) in November 1913, when the imminent outbreak of the Great War is felt even while the romantic ideals of the 19th century are still very much alive. Pratt’s artwork is exceptional, from the period costumes, uniforms, and details referencing aboriginal cultures, to the vast open spaces, sparingly traced with a few broken lines. Somewhere among the Melanesian waves of the Pacific, a catamaran rescues a castaway, who is practically crucified on a fragile raft. 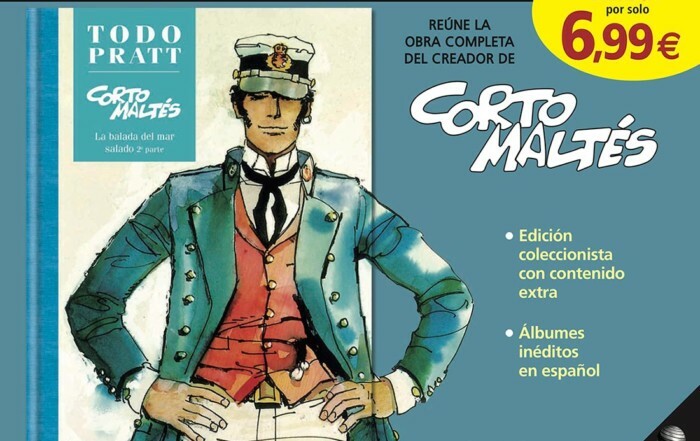 It is Corto Maltese. Rasputin, the captain, has already picked up two young shipwreck survivors, Cain and Pandora Groovesnore. For Corto and Rasputin, who work for the elusive Monk, absolute master of piracy in the South Seas and hiding a terrible secret, it’s only the beginning of an intricate adventure filled with intrigues, cannibals, and friendship. 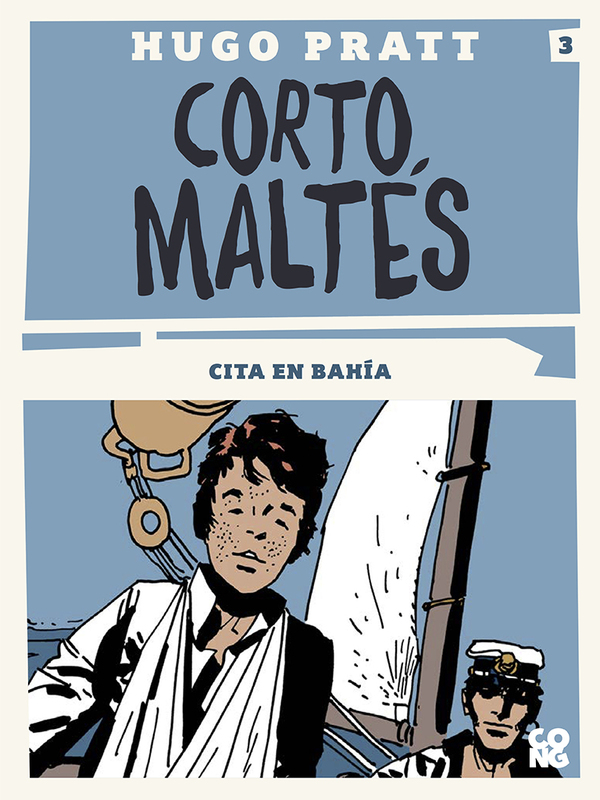 Corto Maltese, Steiner, and Tristan Bantam sail for Bahia to meet Morgana, Tristan’s half-sister. She has their father’s notes concerning the lost continent of Mû, the very papers Tristan glimpsed in his dreams; even the Indians have predicted that his fate lies there. 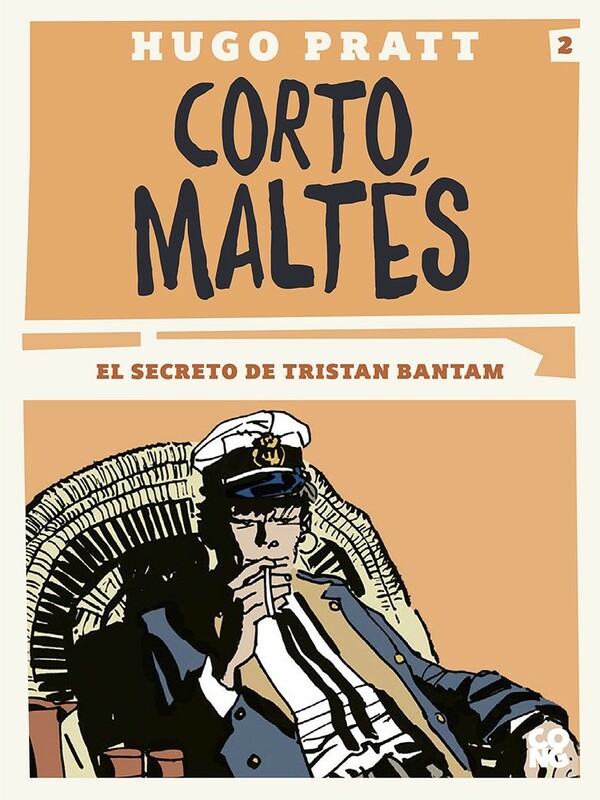 But in Bahia, a lawyer by the name of Milner tries to kill Tristan. 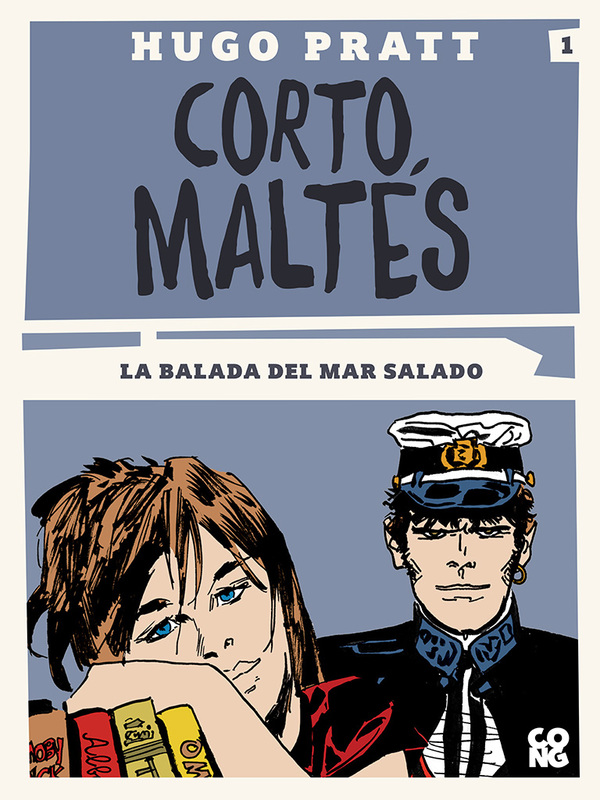 Corto exposes Milner and beats him at poker; he wins and Milner loses his life. The treasure hunt can now continue on its way towards Itapoa. At Itapoa, Corto, Tristan, and Steiner meet Bocca Dorata, the great voodoo sorceress who raised Morgana and initiated her into black and white magic. 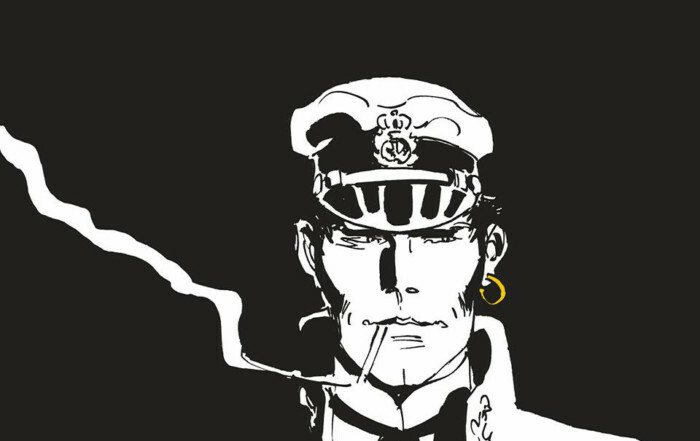 For a thousand pounds, Corto accepts Gold Mouth’s proposal to take weapons and money to the Cangaceiros led by Sureshot, rebels fighting in the Brazilian Sertão against the big landholding oil tycoons and their henchmen. 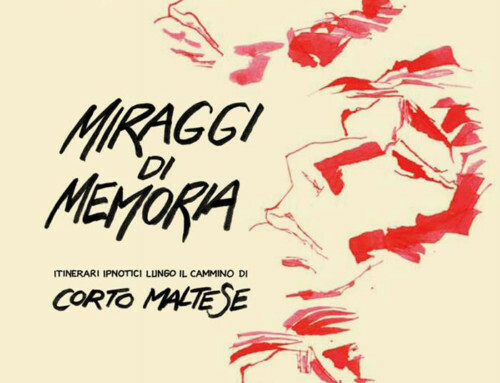 Corto and his friends will get tangled up in these conflicts and will have to choose sides. 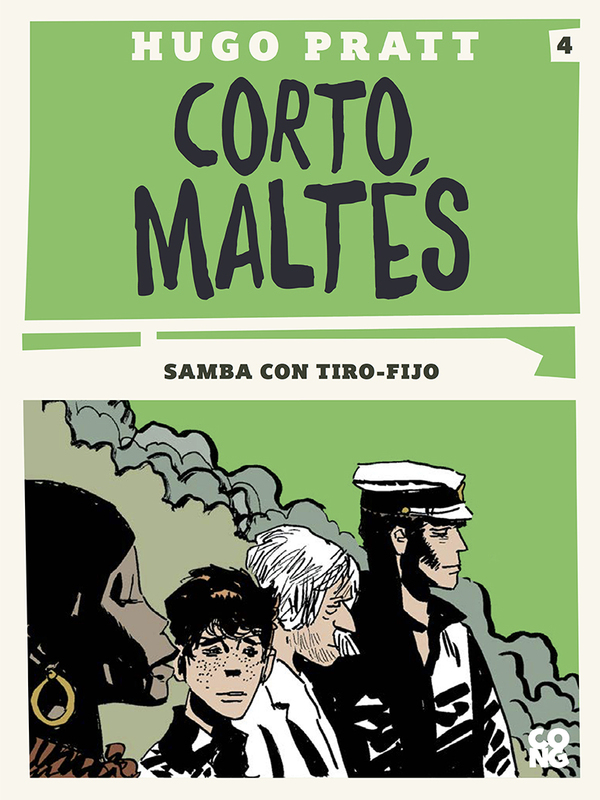 Corto, Tristan, and Steiner sail along the Brazilian coast in search of the wreck of a Spanish galleon loaded with gold. It is supposed to be somewhere in the vicinity of Marajò Island, at the mouth of the Amazon River. 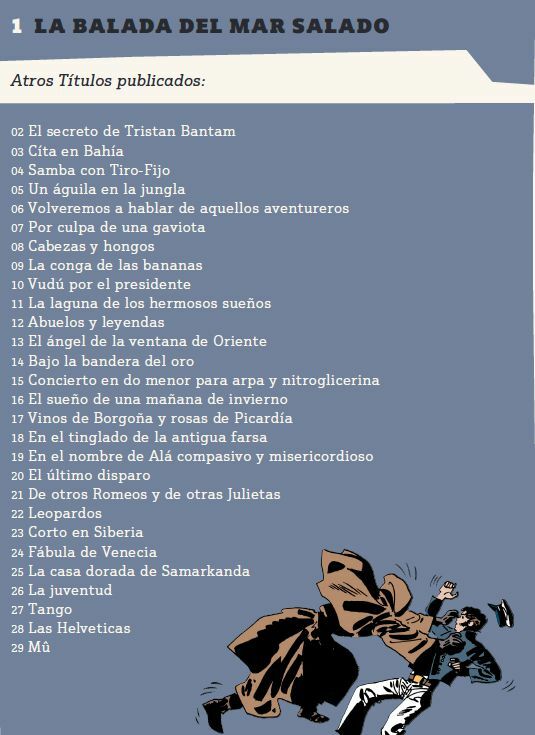 But they are not the only ones on this treasure hunt; they’re part of a plan hatched by Bocca Dorata. 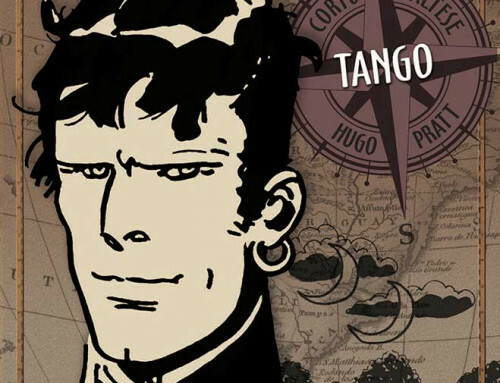 Not only will a German baron and a British secret agent intervene, but also the dangerous Jawbreaker, whom Corto will have to confront.